My better half fought a lost battle (on the net) with a Bulgarian brat residing somewhere in Florida or California, USA. Someone who did not have anything to do in her spare time and decided to save the world and to attack the Faroese tradition of whale hunting on Facebook (where else?). And who, I bet, does not even have a clue where the Faroe Islands actually are on the map. I remember reading somewhere that this happens in “the North island of … Denmark”… What was I saying? No clue. Mostly, my guy was somehow affected by the refusal of that lady to let him present his arguments and explain a little. She decided he must be silenced and in the end she was the one who knew better and from 5000 km away what actually happens here. I really adore these kind of people the same way I adore those that always know what happens in the country you live in, while suggesting you are completely … clueless. Unfortunately, the same thing applies to some of my own people, so, I have decided to write this article. Maybe I’ll manage to bring a little bit of light onto this aspect, even though I expect either a mass of insults and attacks or to be totally ignored. But, in the end, someone has to be the “Devil’s advocate”, won’t you agree? And here I am, trying to present the facts, as they are and as I see them, from that remote place. I cam across (by luck) this movie and it really impressed me. It sumarizes so well the whole drama isolated places like Greenland go through and how important is for the world to understand that the “modern” way of life doesn’t apply everywhere. Not in the way we are used to it. It took 12 years of my life to understand that each place is unique, with it’s goods and it’s bads. I learned to respect these places and not to judge. This movie gives some people something to think about. I tried to explained as I see it, from the point of view of the foreigner who landed in this corner of the world. Now it is time to let a very articulated Faroese to tell her point of view. One interesting podcast with Rúni Nielsen, one of the most active Faroese anti-whalers, who explains who destructive can be this whole international hate can be, especially because it undermines their efforts . This is the blog of one American fascinated by Faroe Islands and who has always interesting interviews. Hope you will enjoy it and understand a little bit more about Faroese people in general. 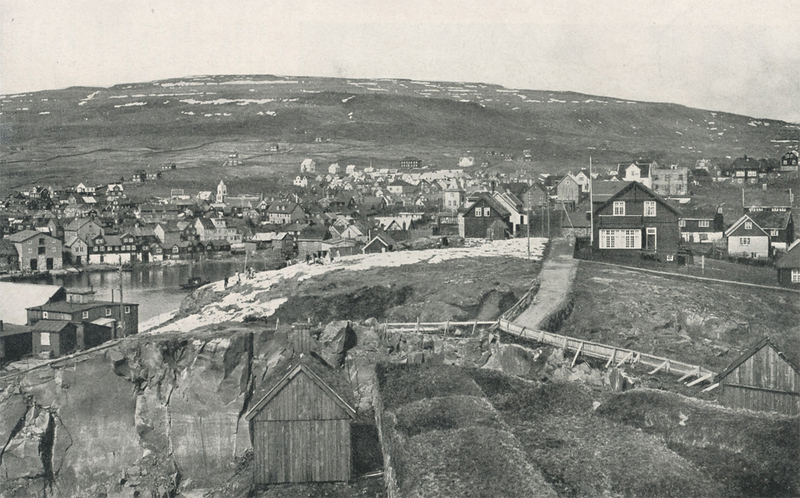 Life as it used to be in the Faroe Islands. It is a fantastic view about what used to mean life in this remote place almost 100 years ago (one year before my mum was born). And, surprinsgly, it didn’t change as much as one could expect. It is interesting, I hope you’ll enjoy it, too.